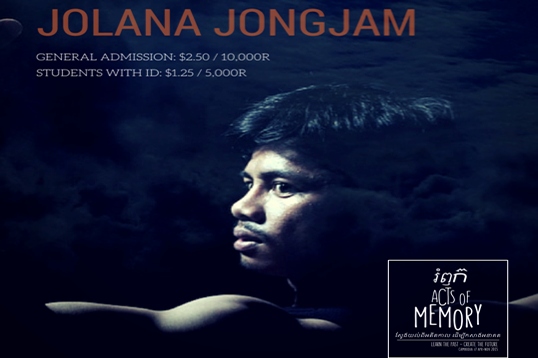 ACTS OF MEMORY “Learn the past, create the future”​ a series program, co-produce by BOPHANA AUDIOVISUAL RESOURCE CENTER & CAMBODIA LIVING ARTS, that presented by Season of Cambodia. 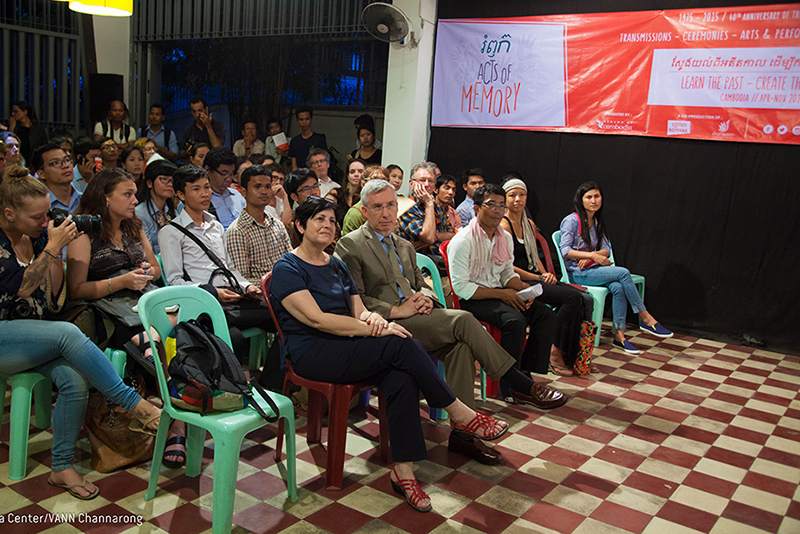 This leading Phnom Penh institutions team up to produce humanities program offering reflections on 40th anniversary of Khmer Rouge. 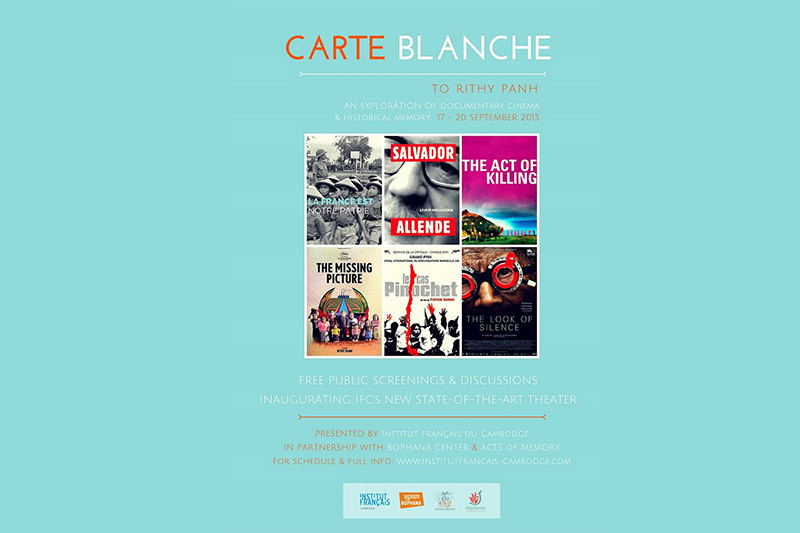 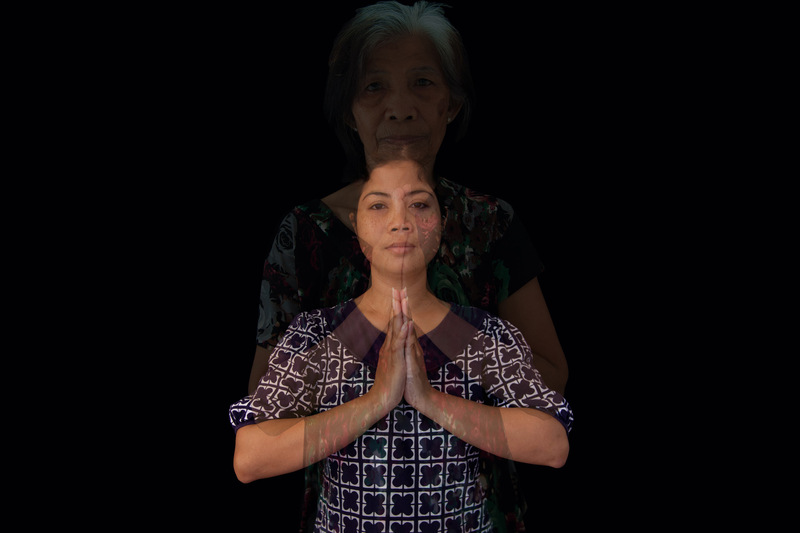 The Acts of Memory will run from Wednesday 8, April to mid – November, 2015, with a launch event at Bophana Center.